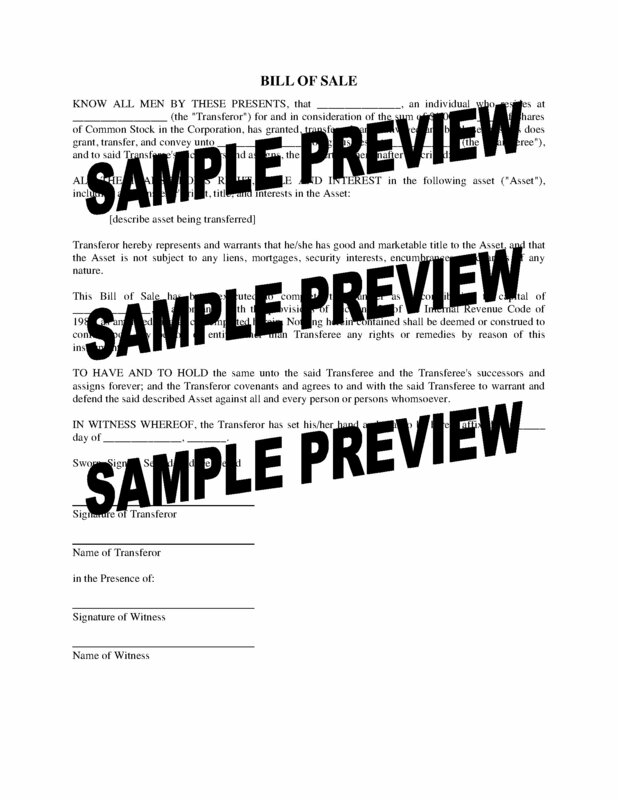 Prepare a Bill of Sale for a capital contribution from a shareholder with this template form under United States tax laws. The Bill of Sale documents the transfer of an asset from a shareholder to a corporation in exchange for shares. The transfer is intended to be deemed a contribution of capital to the corporation, under Section 351 of the Internal Revenue Code. The USA Bill of Sale for Contribution to Capital can be downloaded to your PC or laptop and opened with Microsoft Word. Save it and use it as often as you like.